For discounted bulk orders, go to Wholesale Order page. E-book orders are filled manually at least twice a day; one printing allowed per purchase. 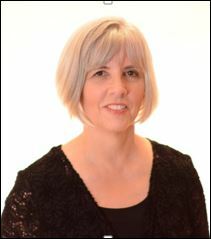 Penny Gardner, author of the Nine-Note Recorder Series, is a teacher with degrees in Elementary Education and Music Education. She performs with Beyond Baroque Trio, Musica Antiqua, and is a member of the Salt Lake Recorder Society. Penny is also the author of Charlotte Mason Study Guide and Italics, Beautiful Handwriting for Children.